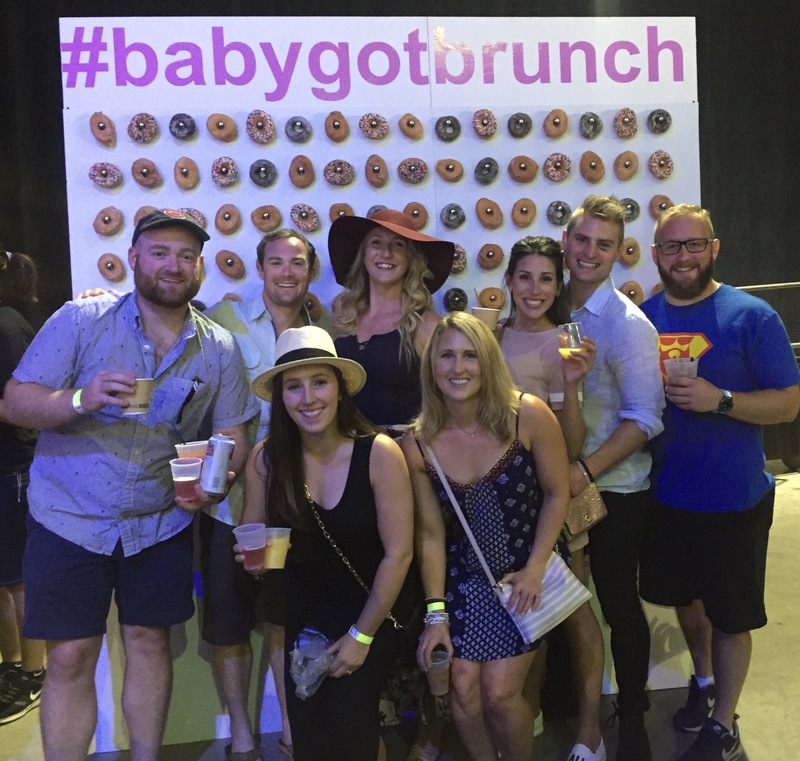 I LOVE brunch, 90s jams and I love supporting a good cause so Baby Got Brunch is happiness! The cause is feeding children faced with food insecurity – learn more at http://thepatachoufoundation.org/ . First off in going to any festival with a group of friends I’m sure you’ve experienced the oh crap we lost so and so! The best way to keep your group together is to have at least one friend wear a hat or some type of easier identifier to be spotted in the crowd. 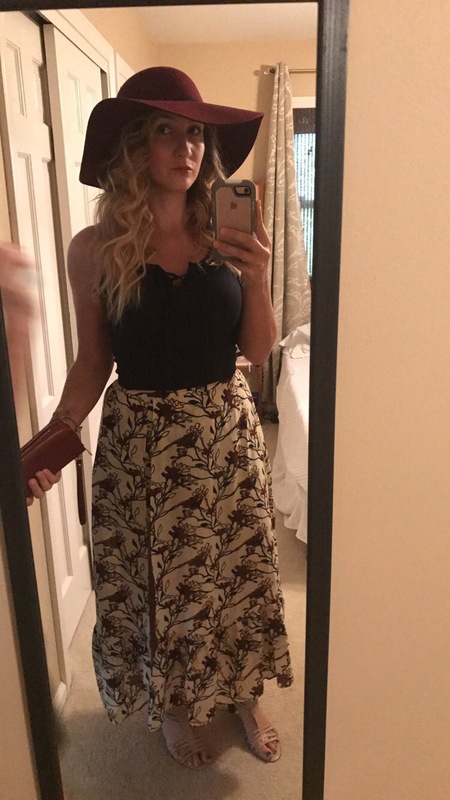 My brunch outfit below came from the following places: Hat -Old Navy, Skirt and Crop– Jules Boutique in Goshen, IN and my shoes came from TJ Maxx. Now about the event! 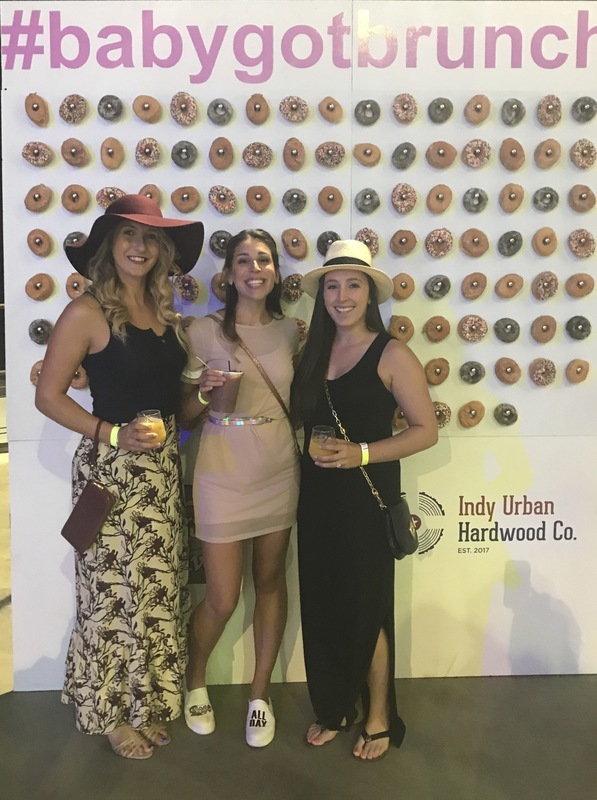 Indy’s first brunch festival and I hope it becomes an annual event! 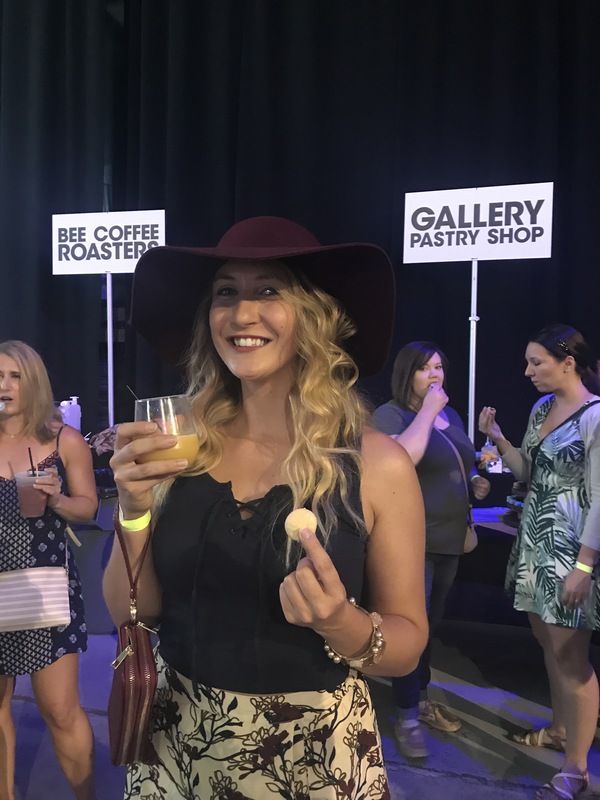 Who doesn’t love trying different foods, bottomless mimosas/ Bloody Mary’s and latte art competition! I will say I am glad that we arrived early as sadly venues ran out of food and there was a bottom to the mimosas as they ran out of OJ and champagne. 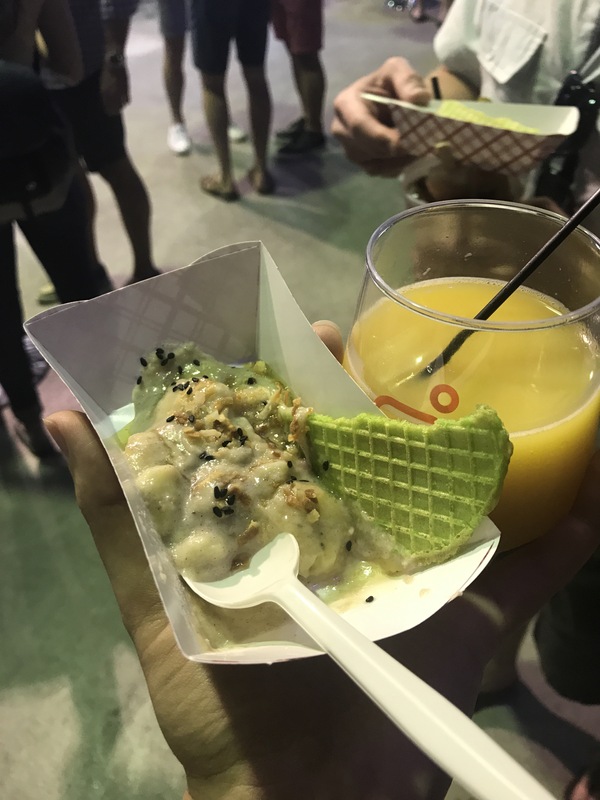 My friends and I were able to try all the foods we wanted and I was so impressed by many options! I wish I had taken more pictures of the food, but that was a challenge with carrying food and drink. 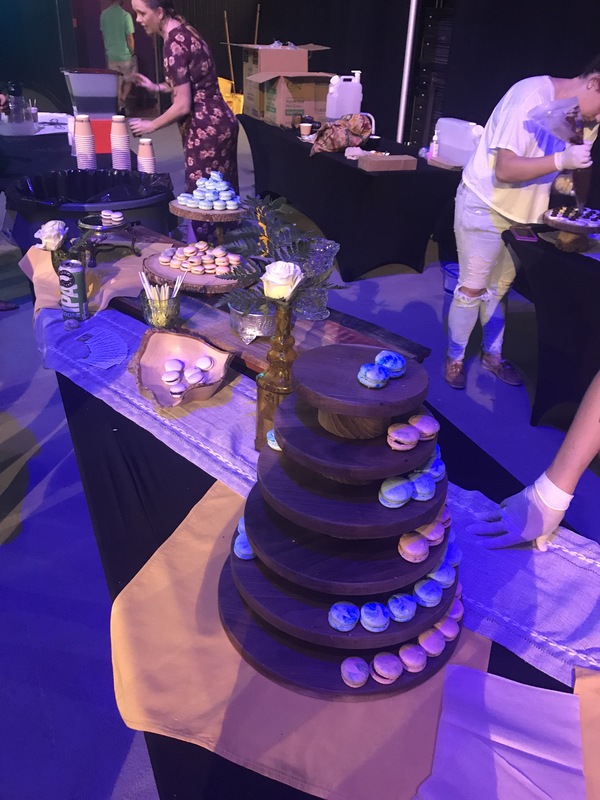 Here are some images of a few items we enjoyed. I love coffee and was so impressed with http://www.beecoffeeroasters.com/index.html#about ! I thought the event was well organized and not overly crowded, yet the lines for the bars were so long. The feedback I would provide is to have bars on opposite ends to help reduce lines and more high top tables to make sampling easier. I believe the vendors will know to adjust supplies as this was the first year and hard to know how much would be needed. Overall this was a wonderful event and hope to attend next year!